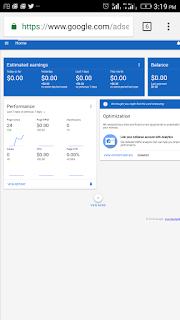 The buying of AdSense account (from other bloggers) is now rampant among bloggers whose application gets rejected over and over again by Google. These set of blogger sees this as the only alternative but they are wrong. 1. 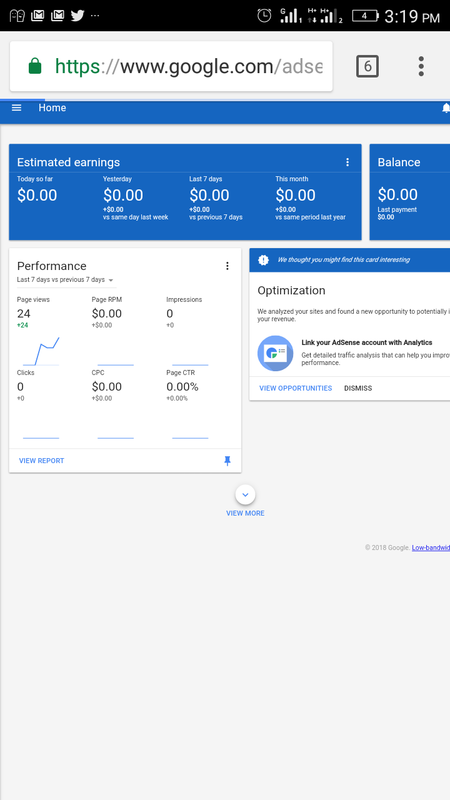 Detection and permanent ban from AdSense program: If Google detect you bought an approved AdSense account for your blog, (of which they will surely do at the long-run) they are gonna give you a permanent ban from AdSense services because this violates the AdSense regulations. How are they gonna detect?? They surely will because all site (with or without AdSense) is been monitored by Google. 3. Suspension after purchase: It might be after you have successfully purchased the AdSense account (from the other party) that after some days you get a message from AdSense that your account have been suspended for some very little reasons. If such happens, your money is gone because the seller won't refund it. That I'm sure. 4. Wrong revenue entry: This also might occur that ads will be displaying on your site and it won't read any earning for you (after several clicks from visitors) rather it will read for someone else (there by enriching the person's pocket with your own labour). Bad. I came across a guy who complained of this same issue (though his is a little different). 5. Ads that are not relevants to your niche might be displayed: Imagine someone running a motivational blog with ads of phone sales just because the person he bought the AdSense account from deals with tech. 6. Scam: There is a high percentage (of about 60℅) that you will be scammed and swindled. So bloggers I urge you not to buy already approved AdSense account from anybody because its preposterous and does more harm than good. Trust me. When your application is rejected, take not of the reason(s) stated (Google will always state the reason/reasons for disapproving your account), work on it and reapply. The joy of blogging is in making money without fear of ban or suspension. Feel free to use the comment box and the share button! Very good article. But getting approved is very difficult. I can help you with some tips. Contact me.